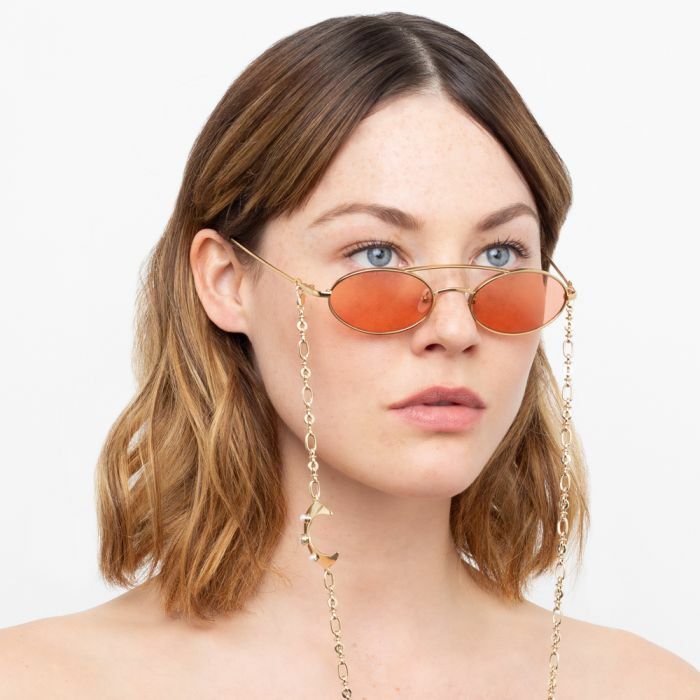 A feminine nod to the 90s eyewear moment, this London designer is back in full swing with their latest collaboration with Linda Farrow. Oval tinted lenses are featured in frames with detachable chains and decidedly quaint charms. 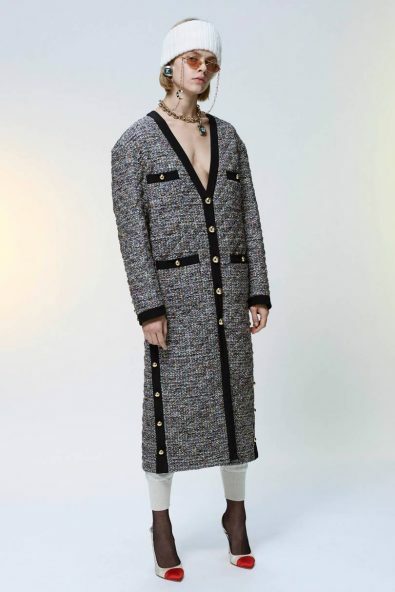 Charming new collaboration designer Alessandra Rich delivers a SS18 collection that perfectly balances fine fabrics and chic silhouettes with kitschy details. 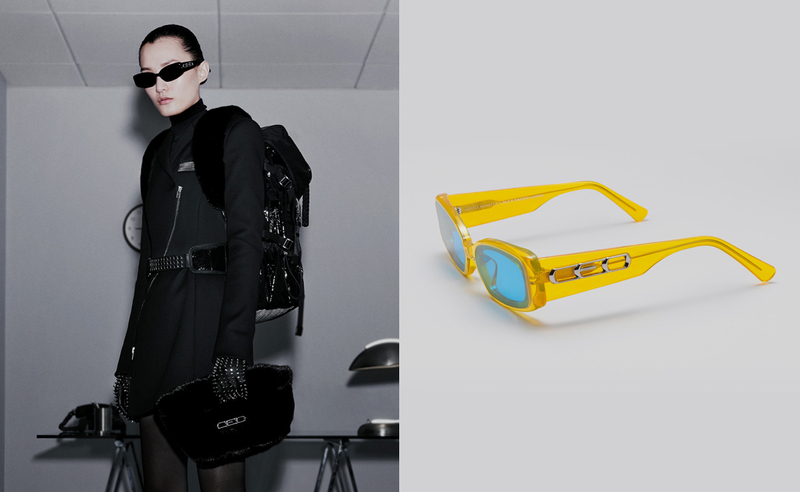 The central focus of the collection nestles around the Linda Farrow collaboration frames. 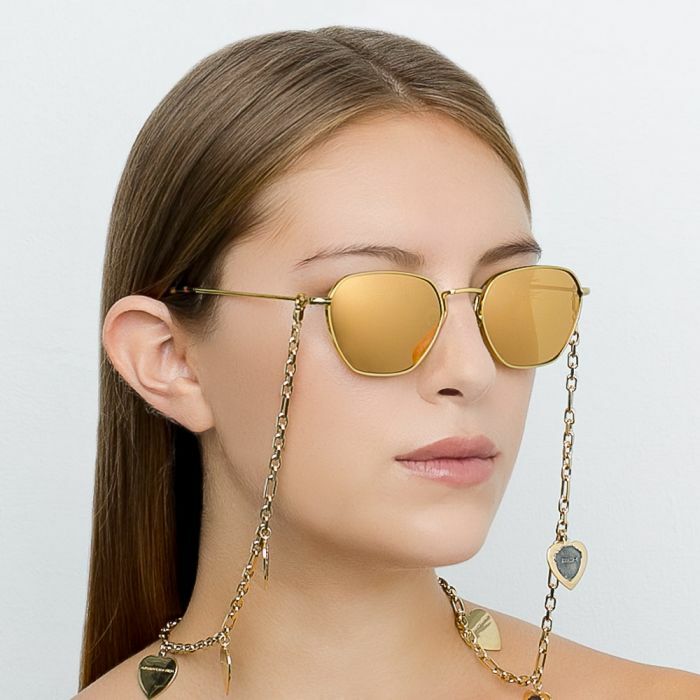 Handcrafted entirely from 18-22 carat gold-plated Japanese titanium, these Linda Farrow hexagonal browline sunglasses are the epitome of modern luxury. With yellow gold lenses, the sleek, lightweight temples are attached at the top of the frames. 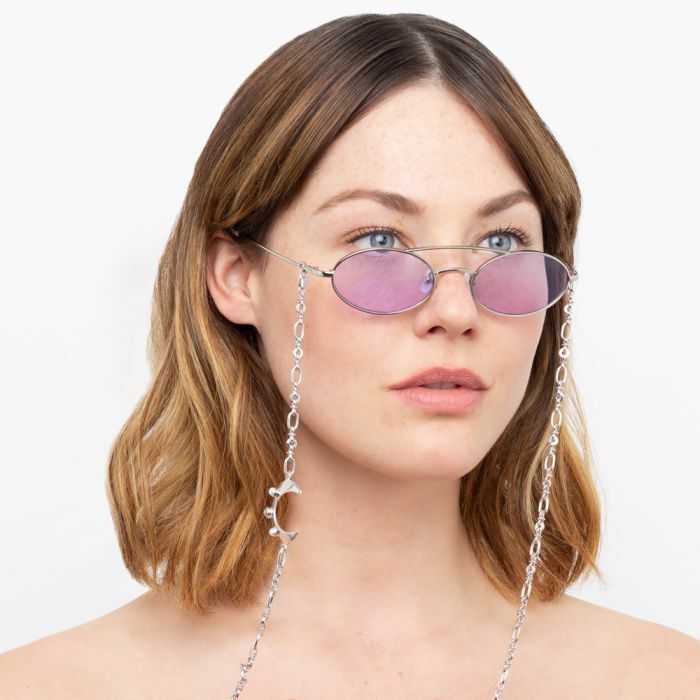 With signature Japanese bulb tips and adjustable nose pads for superior comfort, these imitable sunglasses are complete with the geek-chic eyewear chain detailing. 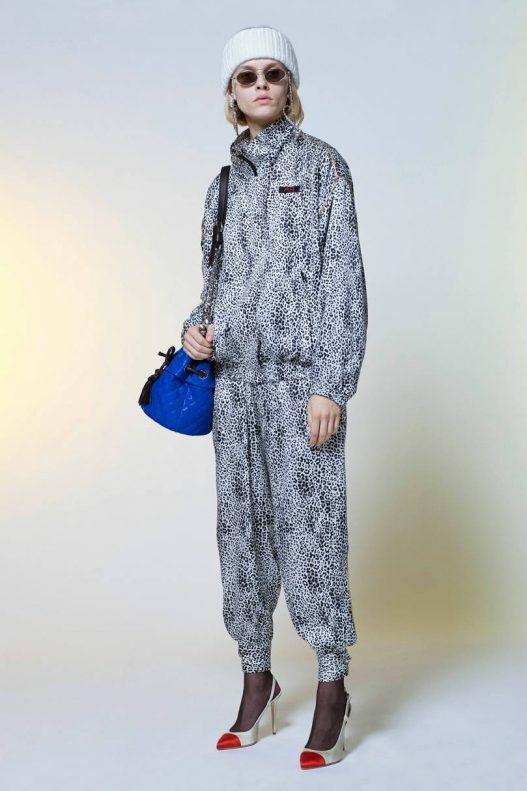 This style is born to make you smile. 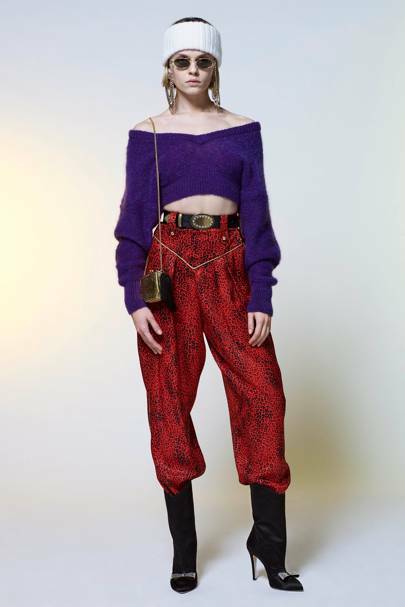 Charming new collaboration designer Alessandra Rich delivers a SS18 collection that perfectly balances fine fabrics and chic silhouettes with kitschy details. 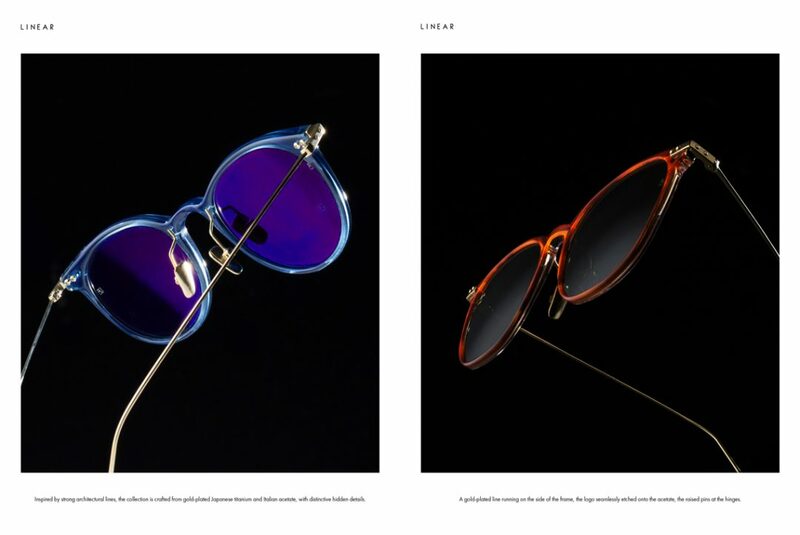 The central focus of the collection nestles around the Linda Farrow collaboration frames. Beautifully handcrafted, these Linda Farrow hexagonal browline sunglasses are the epitome of modern luxury. With contrasting solid grey lenses, the sleek, lightweight temples are attached at the top of the frames. 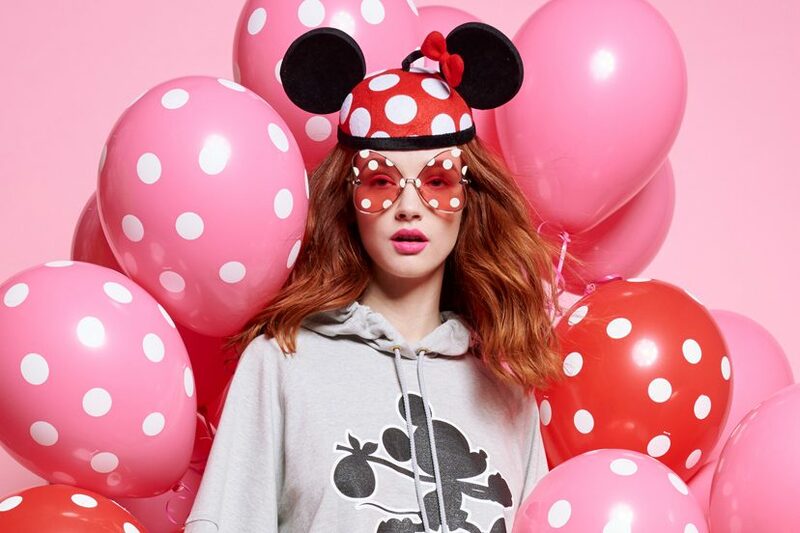 With signature Japanese bulb tips and adjustable nose pads for superior comfort, these imitable sunglasses are complete with the geek-chic eyewear chain detailing. This style is born to make you smile.